Hair Replacement, Wigs, Hair Extensions and Hair Loss in Montreal. 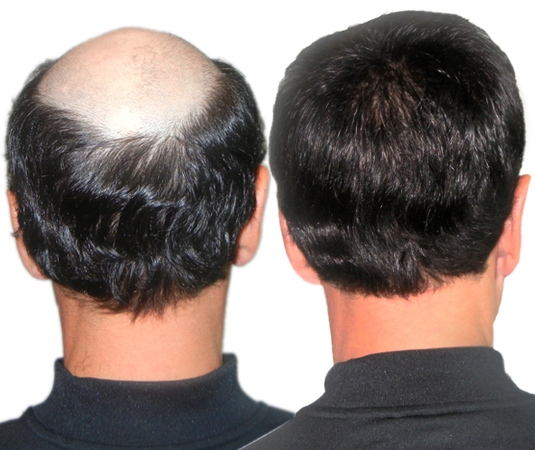 We are specializing in permanent hair replacements & scalp disorders. We offer the latest technology in non-invasive hair replacements utilizing the finest quality of real human hair and synthetic hair. InnoPen-State of the Art Technology. Amazing results! We are the Quebec distributor of the Ultima Tuft machine, a therapeutic chromo light for new hair growth and scalp care. It is an innovatively designed machine that is packed with special features for the professional hairdresser to provide specialized treatments for hair and scalp. We have been utilizing the product and are truly satisfied with its performance. If you are a professional and would like further information on this revolutionary machine please contact us.